Politics and Sports Don’t Mix. Right? Two of my favorite topics are sports and politics. I find both of them interesting and love how both can be polarizing topics. I’ve found two schools of thought; those who believe “sports should be pure and free of all politics” and those who believe “sport figures should utilize their platform to highlight issues that would further the common good.” I’m sure this debate can be traced back to the Olympics in ancient Greece, after all, Milo of Croton of was a philosopher. Milo wanted to philosophy and Mike Phelps wants to smoke weed. Athletes have had their personal platforms. Often times, we’ve witnessed epic displays of athletes putting their cause before their own self interest. 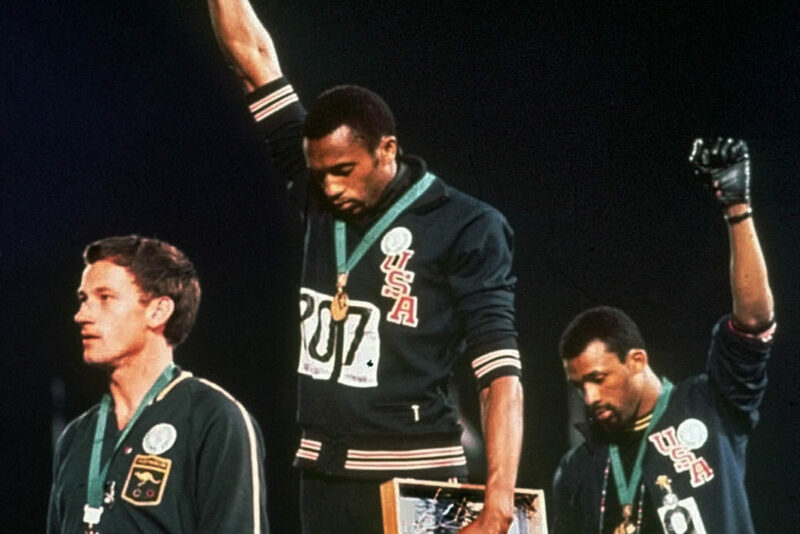 Let us never forget Tommie Smith and John Carlos’ black power salute, the Phoenix Suns’ “Los Suns” jerseys, Muhammad Ali’s refusal to join the army, or Pat Tillman leaving the NFL to join the army. This year, notably many athletes vocalized or symbolically made political statements and they were met with mixed reviews from the public at large. See: Tomi Lahren aka Satan’s spawn, aka a talking head, aka BARF. Now we have enter one of the most controversial presidencies in American history. Keeping that in mind, it would only make sense that some professional athletes would have been dragged into the mix, right? 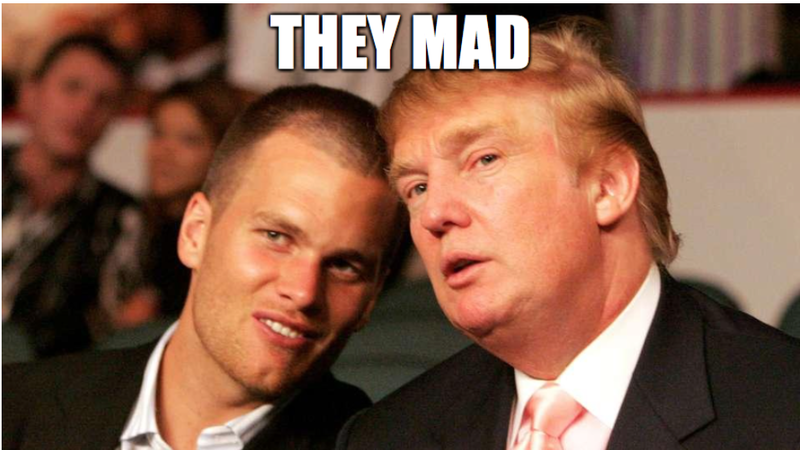 First, let’s touch on Tom Brady’s relationship with Donald Trump. More importantly the fact that Brady doesn’t think it matters. Brady is arguably the most popular quarterback in the NFL (if not of all time). President Donald J. Trump is arguably the most divisive president in the history of America. But, somehow Tom Brady doesn’t understand why people care about their relationship. 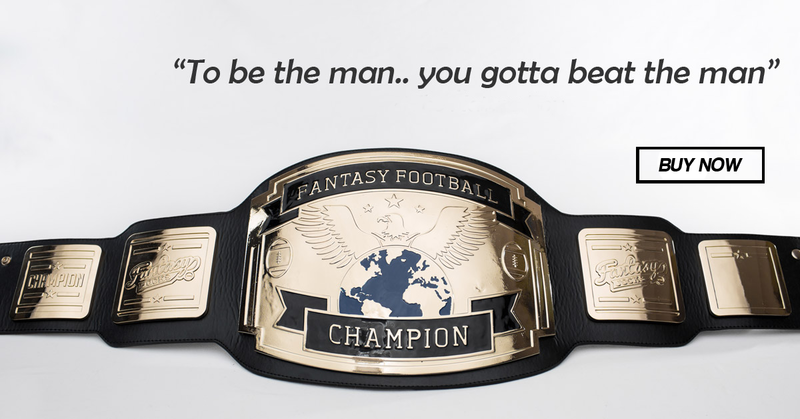 “Why does everybody make such a big deal? I don’t understand it,” Brady noted recently in a radio interview. There are many reasons as to why it matters. I’m not saying not here to say if it’s a good thing or a bad thing. I will let you draw your own conclusion. But, it DOES matter. However you view this, good or bad. Brady is a gear in the Trump machine. He can’t hide behind an “I don’t understand it,” statement and put forth an a-political appearance. Why distance yourself from someone you seem to support? A safe assumption would be that Trump isn’t very popular some of Brady’s teammates or some of the linebackers in the league that already want to rip his head off. Why give them more ammunition? Just a guess. Let’s move on to the other “sports” figure that has recently crossed over from sports to politics: Linda McMahon. Yes, that Linda McMahon. Incase you didn’t hear, the woman behind “World Wrestling Entertainment” will likely head the Small Business Administration. It’s important to note that wrestling personalities were in attendance at Linda’s confirmation hearing. Stephanie McMahon and Paul Levesque, aka Triple H, sat “ring side,” during the event. As expected, the confirmation hearing turned into somewhat of a parody. “I want to also just say when your daughter and son-in-law stood up, just want to say for the record, that your daughter is far more fierce and intimidating than your son-in-law,” said Cory Booker. “He and I are about the same age, almost exactly the same age, and Paul’s letting himself slip a little bit so after this maybe we should go to the Senate gym so I can give Triple H some triple help in getting back in shape.” Liberals everywhere let out a collective sigh and sad head shake as they watched Booker (2020?) turn into a fan boy over Hunter Hurst Helmsley. The show didn’t stop there though, Tim Scott had to give his input. “One of the things you mentioned…certainly looking for qualified local employees, I assume you’ve had some success with local qualified employees like Triple H and The Rock and other folks,” he said. Now, let’s address the issues that people may have with McMahon. It would be safe to say some people classify the WWE as a monopoly of sorts. They are accused of systematically dismantling, purchasing or finding a way to put regional wrestling promotions (small businesses) out of business, until they created the WWE conglomerate we know (and Paul loves). This is all well and good, we live in a free market, capitalistic society. But, some question if a person with that kind of mindset is the correct person to be the head of the Small Business Administration. There are also accusations that the WWE encouraged of steroid use that may have lead to the deaths of multiple wrestlers (and their family members). In closing, in this day in age, it may be impossible for politics and sports to completely separate themselves from one another. However, figures in the sports world should be prepared for that mixture to be potentially become volatile. THE 76ERS: THE EDGE OF GREATNESS?